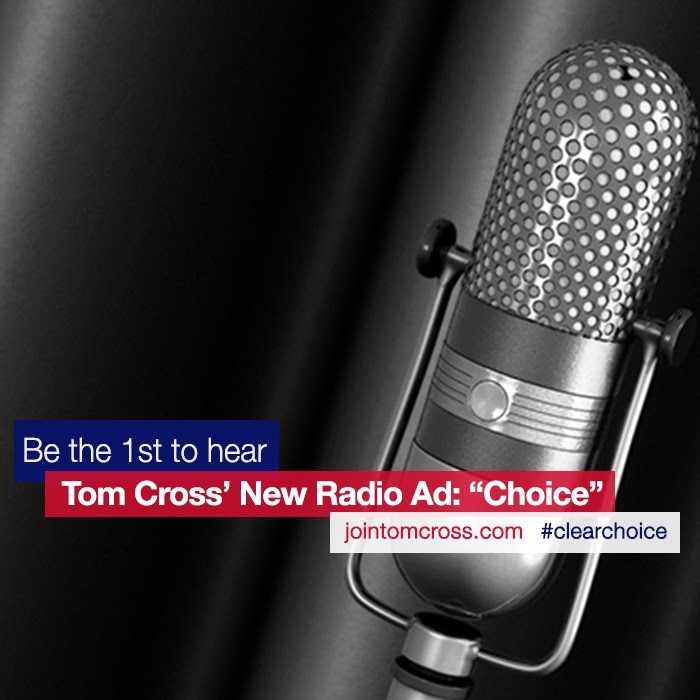 As covered by the Illinois Review, Republican Treasurer's Candidate Tom Cross released a new 60 second radio ad yesterday that underscores how Democrat Mike Frerichs worked with Governor Pat Quinn to hoist a permanent 67% income tax increase on Illinois families. You can listen to the ad - that is running in Springfield, Bloomington, and Champaign Illinois in the player below. Or, you can go listen to the ad on Illinois Review. We've released a new radio ad today that highlights Democrat Mike Frerichs support of the Quinn 67% income tax increase along with reckless spending votes that led to unbalanced budgets and contrasting that with Cross’ fight for an honestly balanced budget and efforts to crack down on fraud and corruption.